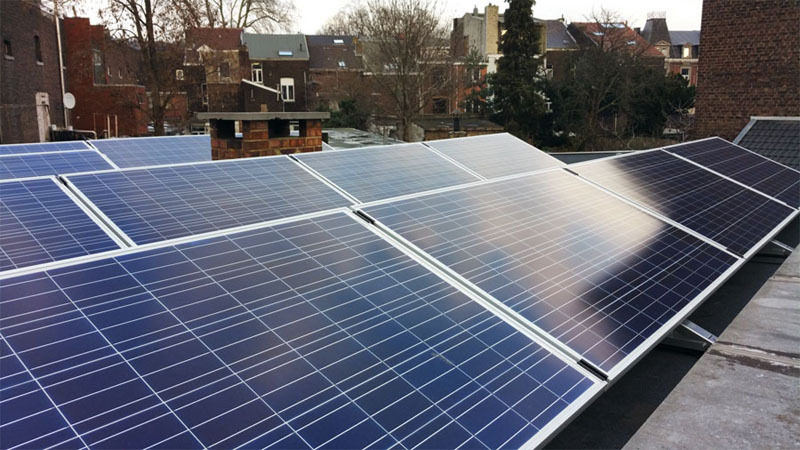 Made in Germany with the highest standards , Heckert solar panels are reliable in terms of quality and durability . All modules are made with innovative technology. 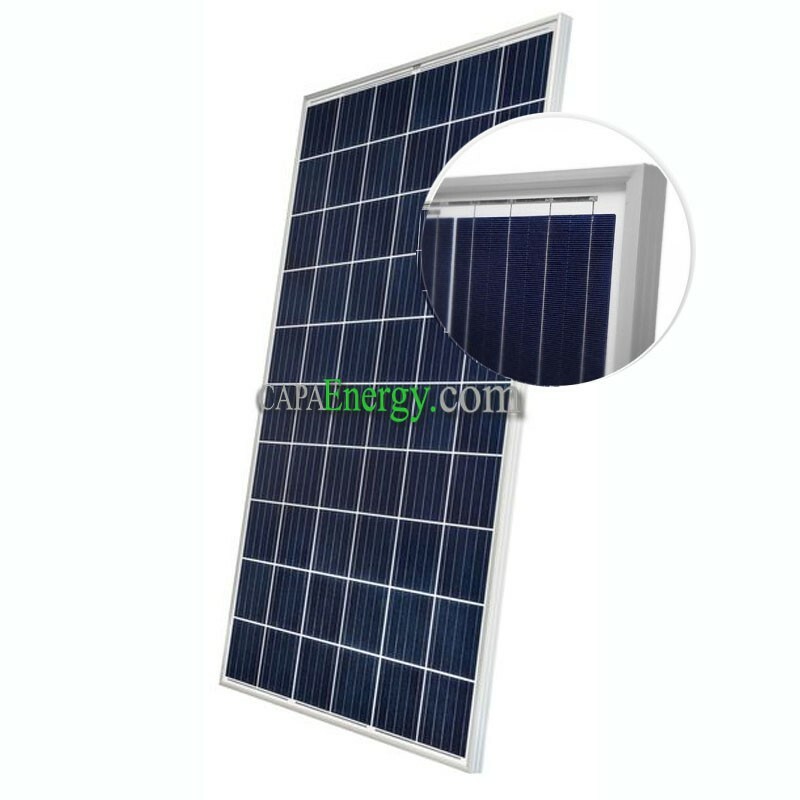 The weight of the panels is lightened to the maximum for a quick and easy installation. IP67 junction box: This type of case has a high level of waterproofness and dust. 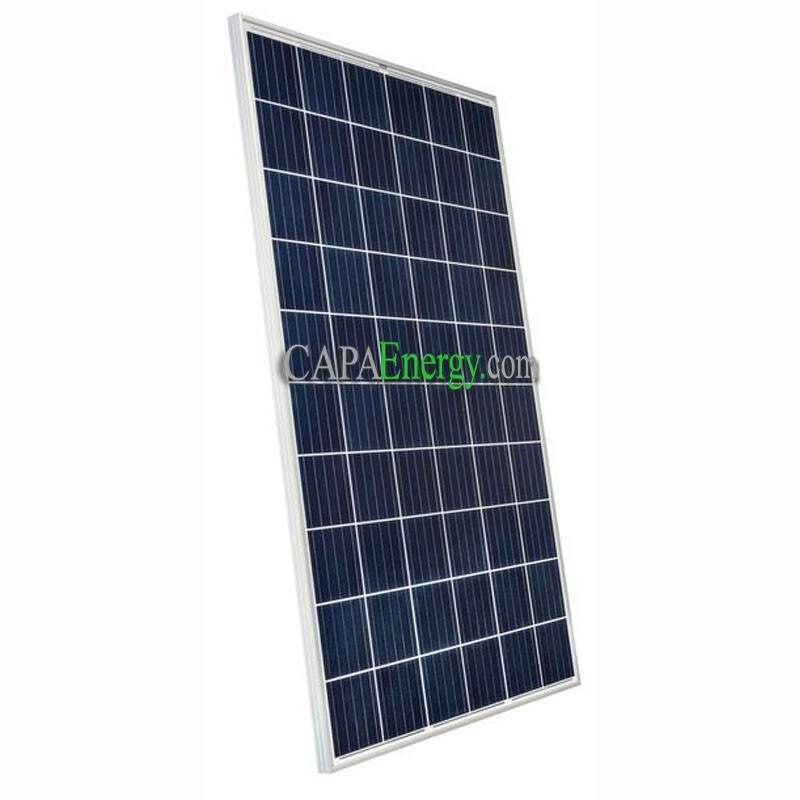 The panel is resistant to corrosion and moisture. Dimensions: 1640 x 991 x 38mm.